Making Connections. Irish building met with the team behind LinkedIn’s new Europe, Middle East & Africa headquarters having toured this world-class project. 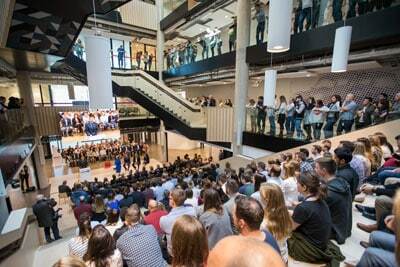 LinkedIn’s new Europe, Middle East & Africa (EMEA) headquarters has now opened its doors in Dublin, Ireland. AECOM with RKD Architects delivered design and project management for the new sustainable 17,600 sq.m development. Walls Construction was the management contractor for the project. 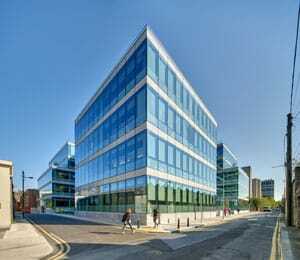 The new site provides capacity for over 1,000 staff for LinkedIn’s Irish base. 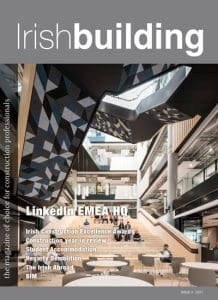 Irish building speaks to AECOM about their role as the design, project and cost management provider of the LinkedIn EMEA headquarters. 40% of construction projects are late, 31% are over budget, and 19% fail to meet expectations* BIS, CITB, Glenigan 2015. AECOM and architectural partner RKD Architects defied these market norms; delivering the impressive 17,650 sq ft LinkedIn project 100% on time, 100% on budget, and with 100% client satisfaction. AECOM’s work commenced at the very start of the project, from site search, technical due diligence and site acquisition; through to designing, costing, procuring and managing the works on site. To enable the delivery of the design in parallel with the fast-track construction approach, it was decided that the project would be delivered using a Management Contracting procurement method – where the design was completed concurrently with the progression of the project on site and trade packages were let as needed by the programme. 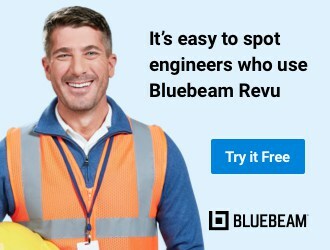 “That was a key part for us, enabling to eat away at the work on the programme once the site was acquired by LinkedIn,” maintains Greg Flynn. “That gave us a great head start. 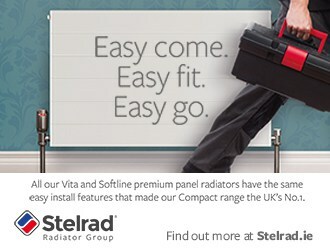 We then brought in a management contractor, which meant two contracts; between LinkedIn and AECOM for the design, procurement, project and cost management services; and a second contract between LinkedIn and Walls for the construction work. AECOM also completed the structural engineering of the building, which consists of a braced reinforced concrete framed structure and traditional flat slab construction. The basement structure is formed by a perimeter secant pile wall due to the presence of a high ground water table. 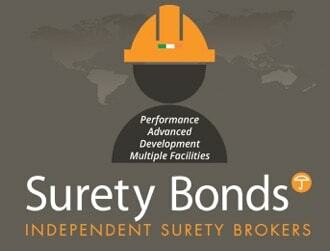 The building frame is also supported on the perimeter secant piles and internally on pile foundations. 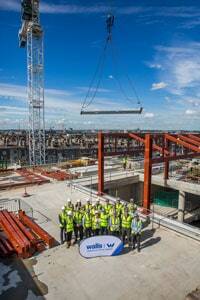 Primary structural steelwork frames support the open-air plantrooms on the fifth floor and the pop-up atrium roof. Open-air terraces occur on every level of the building from second floor to fifth floor. 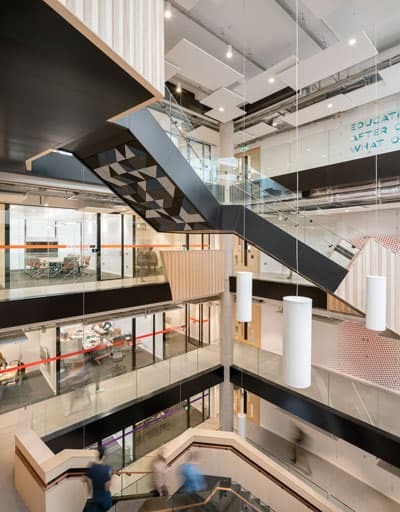 Walls Construction explain the processes involved during their role as management contractor for LinkedIn’s EMEA Headquarters. 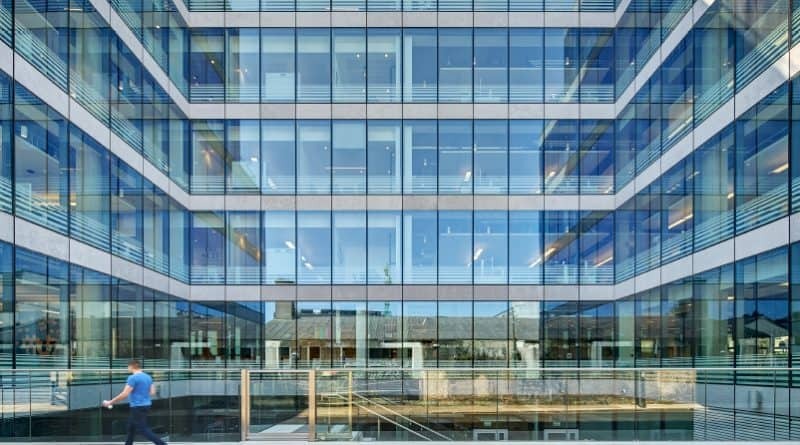 As the management contractor for the development of LinkedIn’s new EMEA headquarters in Dublin city centre, Walls Construction played an integral part in the delivery of this world-class building. 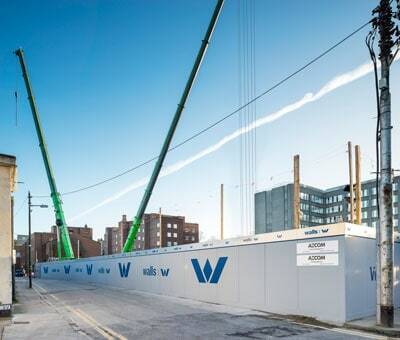 “During the enabling works phase of the project we were brought in for our construction expertise to assist LinkedIn and the project team in assessing the buildability of the project, the development of the concept design, and the planning, sequencing and methodology of the works through the construction process,” says Walls Construction’s project manager Jonathan Murphy. During construction of the building which is a six-storey building over single basement, approximately 400 concrete piles were installed to the building perimeter prior to the excavation of over 150 thousand tonnes of material to form the basement area. The concrete structure was completed with over 13 thousand cubic metres of concrete being poured, with some floor slab pours being in excess of 300 cubic metres. The exterior façade of the building consisted of over 900 Shuso unitised glazed panels with a feature Kilkenny Limestone spandrel. The roofing consisted of a Bauder reinforced bitumen membrane system with the installation of a sedum blanket to the upper-most roof area. 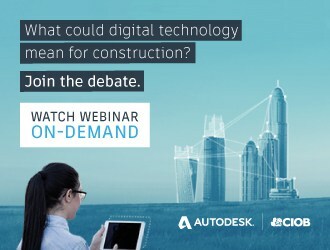 One of the most simple and effective tools that Walls and LinkedIn used to interface with their neighbours during the build was a dedicated project website, through which they could check out the progress of construction or raise any queries they had. This website was also utilised to provide information on any upcoming works which might impact the neighbourhood. Walls say that the level of interaction and personal time spent on interacting with the neighbourhood is now being implemented on their other projects. “There has been a change recently with the vast amount of construction that’s happening and people are becoming a lot more aware of what’s going on. We were nearly leading the charge in that respect in what we were doing down in LinkedIn. We had very little impact on the local area and that was a real success of the job,” Jonathan says. The formation of the construction methodology for the project, and particularly the basement and superstructure works, was also critical for ensuring the site was managed efficiently, and without impact to the wider area. Through their prior experience on similar projects, Walls Construction developed the site set-up with the use of two tower cranes, one at either end of the site and the installation of a placement boom for managing all concrete pours. Access to the site was limited to the Pembroke Row and Lad Lane elevations, so traffic and pedestrian management systems were put in place for these busy side streets. It was important that we were involved in this level of detail to ensure quality, programme and cost certainty for LinkedIn. 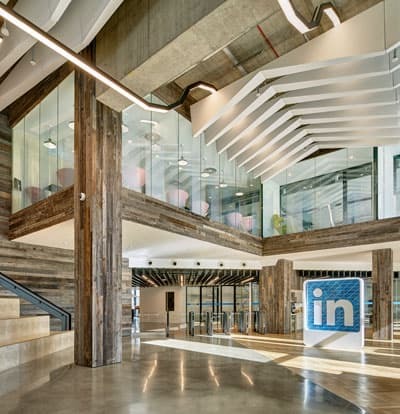 As a client, LinkedIn also wanted to be involved in every aspect of the building design, and that was critical to Walls in the successful delivery of the project”, says Jonathan Murphy. One of the key challenges that Walls had to overcome on the project was the early occupancy by LinkedIn business of an entire floor of the building while construction works were still proceeding on surrounding floors. “LinkedIn had a business requirement to commence operations on the first floor in November of 2016, four months ahead of the overall project completion date. This was a big challenge for the team and became a sub project in itself ,” explains Jonathan. Jonathan Murphy describes LinkedIn as dream clients, and cites their innovative approach, standards of excellence, family ethos and appreciation of their business team as just some of their most attractive qualities.